Lumileds introduced the LUXEON SunPlus 2835 Line of LEDs, a series for horticulture applications which provides eight color options and high photosynthetic photon flux (PPF) for improving plant growth rate and crop yield of a variety of plants and vegetables. 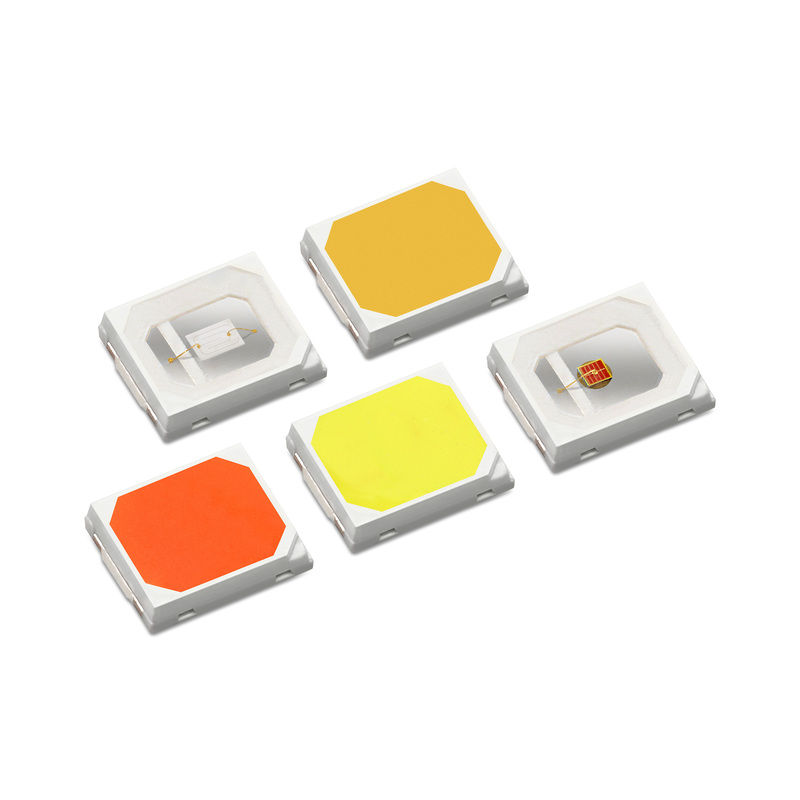 According to Lumileds, as LUXEON SunPlus 2835 LEDs offer various colors, users are able to select specific color points or design a customized spectrum. The LED’s compact 2.8 x 3.5 mm footprint allows minimal spacing between plants and lighting so that higher crop yield can be realized in interweaving canopy or vertical farm applications. The LEDs are offered off-the-shelf or configured in the Lumileds Matrix Platform for faster time to the market of lighting fixtures. Among the colored LEDs, Horticulture White provides an ideal broad spectrum for growing many different crops and produces leaf lettuce with significantly greater nutrient levels than RGB LEDs. The Purple LEDs are made with a customized phosphor solution designed to provide the maximum PPF output in the Deep Red and Royal Blue range of the spectrum. “We are seeing great demand for Purple LEDs in vertical farms When the Purple LEDs are combined with Lime, a white color point is achieved, enabling ease of visual inspection and harvest,” said Jennifer Holland, Product Line Director at Lumileds. The LUXEON SunPlus 2835 Series LEDs solve an industry challenge by matching polarity across all of the colors in the product range. This simplifies the PCB layout and system design. Emitters are binned at 120 mA but can be driven at up to 480 mA for greater lumen output and fewer LEDs per fixture.